A quitclaim deed may be valid even if there is no consideration. Using a quitclaim deed can be an effective way to transfer property without having to go through the usual hassle of checking the chain of title and any encumbrances against the property. Whether a court will consider the transfer valid if there is no consideration depends on the laws of the state. 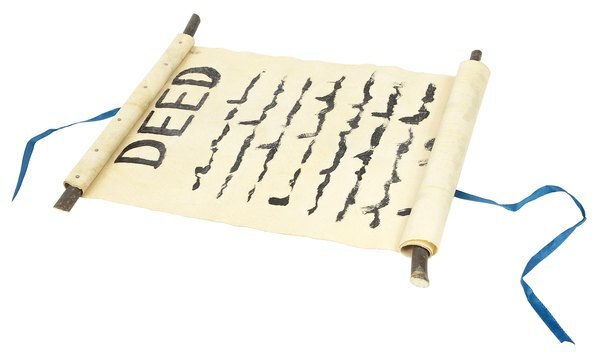 Because quitclaim deeds are often used to transfer property in the form of a gift, there might be a relaxed standard for consideration when using the quitclaim deed or no requirement for consideration. Most contracts require consideration. Consideration is something that has value to the person who is giving it and is used to bargain with during the exchange of contract promises. For example, if one person is giving the quitclaim deed, the recipient of the deed might pay a small price for it. The consideration must be a benefit to the person who is receiving it or a detriment to the person who is giving it. Some states may allow "love and affection" to constitute sufficient consideration. 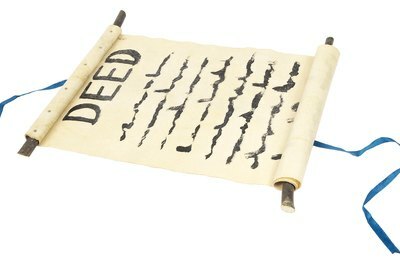 Warranty deeds are commonly given as proof of a transfer of ownership in residential sales. 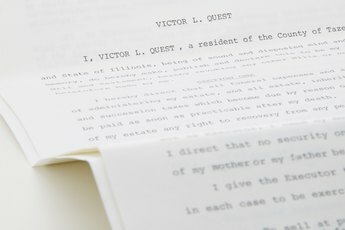 A warranty deed guarantees that the title is clear from any third-party interests. The deed declares that no liens have been placed against the property and that no one else has better claim to the title through dower, a remainder interest, adverse possession or for any other reason. If you receive a warranty deed and someone later asserts a claim against the property, the person who sold you the property, or the title insurance company, must defend the title and pay you for any damages that you sustain. A quitclaim deed does not provide any guarantees about the property, including any guaranty that there is no debt owed on the property or that the grantor is actually the owner. The grantor conveys the interest that he has in the property, if he has any interest at all. In essence, the grantor may not be conveying any interest in the property. 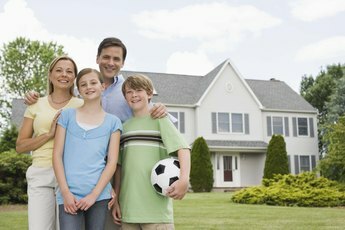 The quitclaim deed may be used when transferring property between family members. It may also be used when there are suspicions that there may be clouds in the existing title. 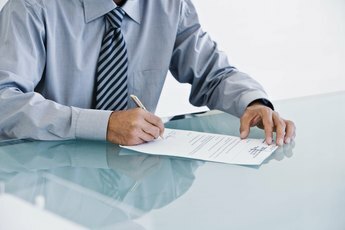 If a quitclaim deed is executed as a gift, consideration is not required. A valid gift must contain the elements of a present intent to donate the item in question, delivery of the item or an item that symbolizes the transfer and acceptance of the item. Because quitclaim deeds make no assertions regarding a clear title or a property that is free from encumbrances, there is no legal recourse for a buyer if a problem arises with the title, a lien is found on the property or another party claims ownership to the property.